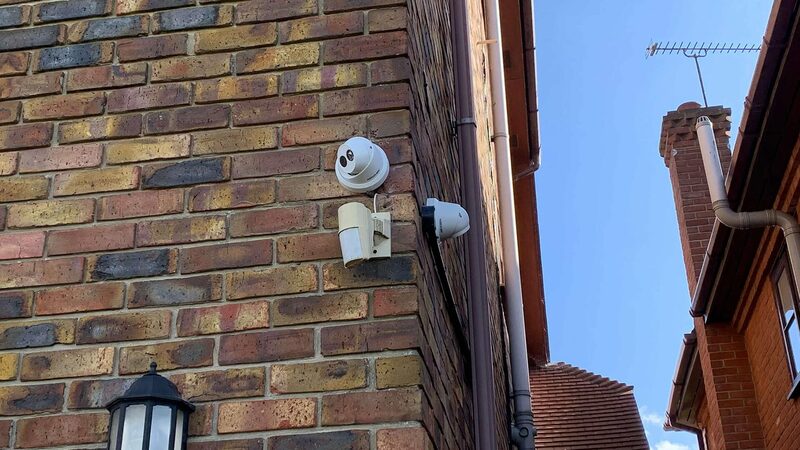 The customer for this residential 4K CCTV Installation in Canvey Island got in touch with us after wanting to increase the security around his home. The customer had done lots of research online and discovered that Hikvision provided good value for money when compared to other brands. He then realised that we were certified installers and knew the Hikvision product extremely well as it was our preferred brand of choice. 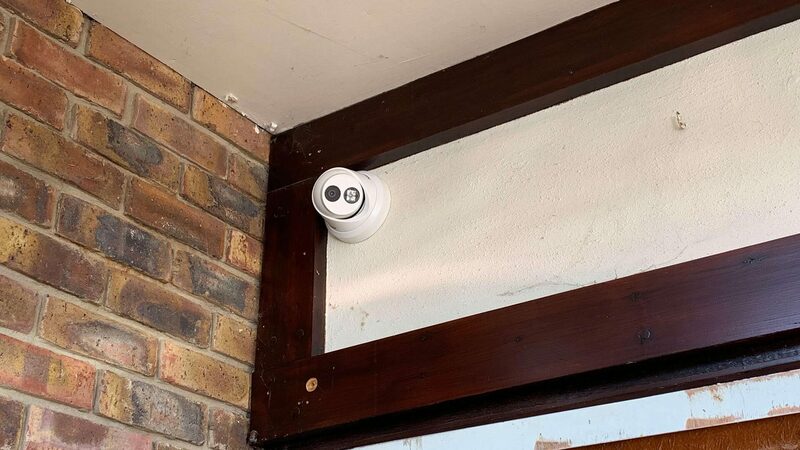 The customer identified that five cameras would be sufficient to cover all angles of the property. 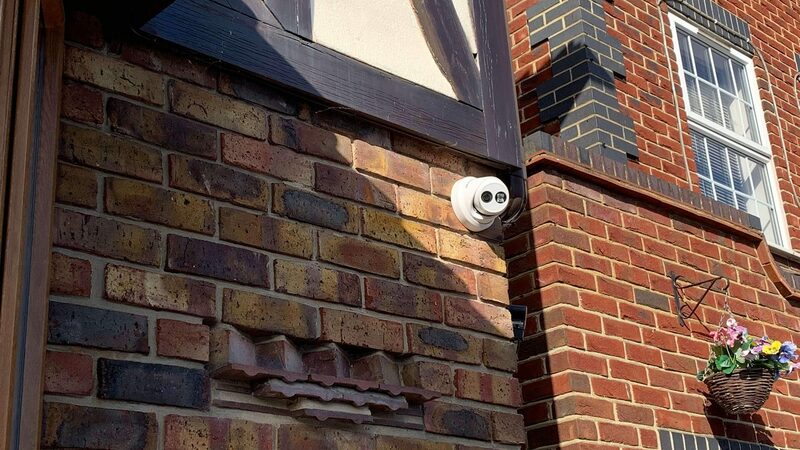 However, when we arrived on the installation date and carried out our assessment it was identified that a sixth camera would provide that full coverage all around the property due to the size. As we offer a fixed price policy, the customer was already aware that he may have needed that sixth camera on the day. 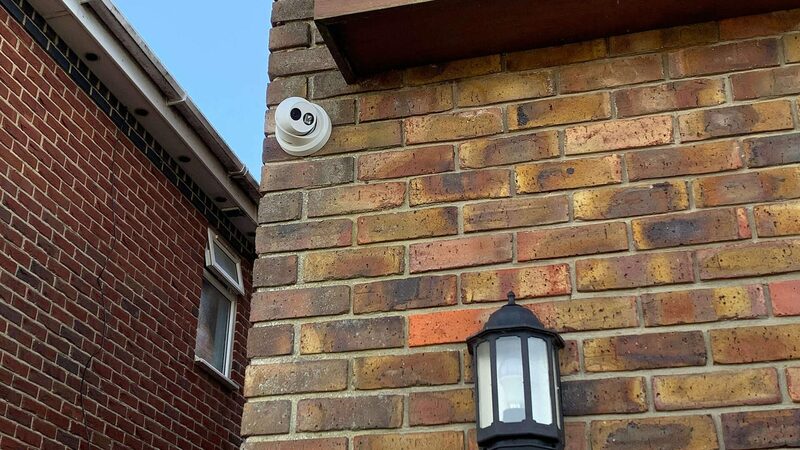 Are you looking for a residential 4K CCTV Installation in Canvey Island? 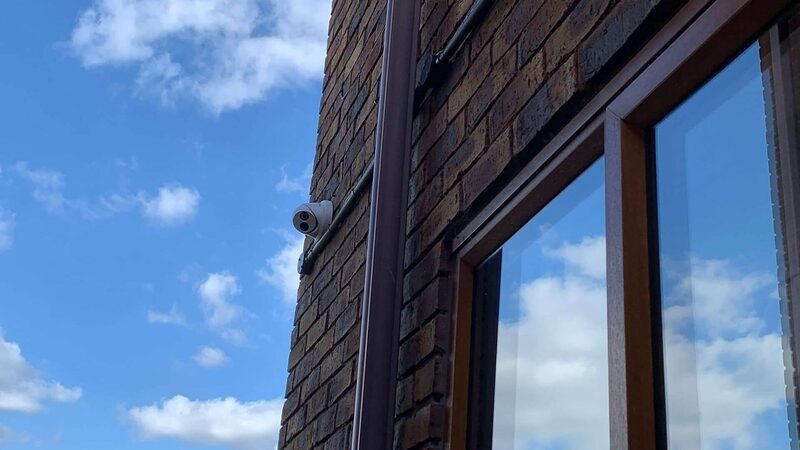 If you would like to benefit from our CCTV Installation services, please do not hesitate to get in touch with us today.